A trend which began way back in the 1960s, hopping between the glorious Greek Islands by ferry was once a more adventurous option and now a common way to see the best of the Aegean and Ionian Seas. Whether it's seeing a famous Santorini sunset, dining taverna-style in traditional Chios or simply sinking into the warm sands of Corfu's bright white beaches, Greece's islands offer countless unique experiences to discover. Take a look at our guide below to get the lowdown on which islands to hit, what to do and how to get there. You can catch ferries to the island archipelago from mainland ports Piraeus, Rafina, Thessaloniki, Lavrion, Agios Kontstantinos and Volos. 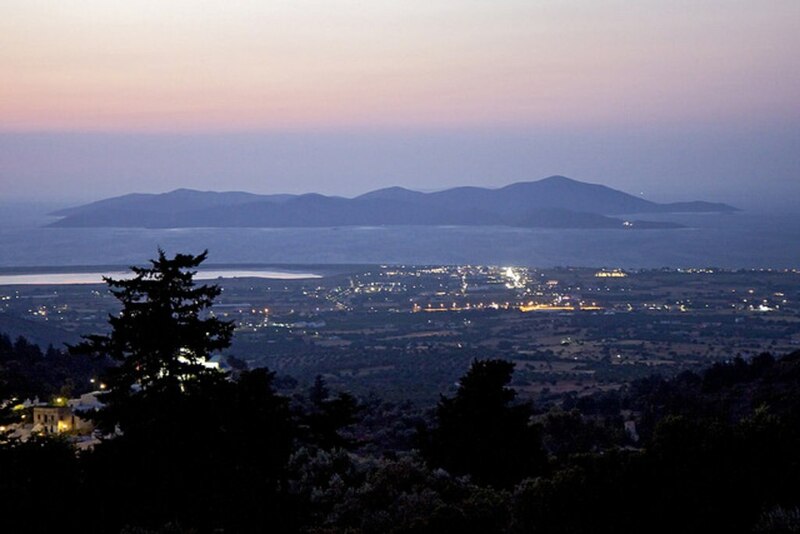 The easiest way to access the islands is by flying into Athens airport and travelling on from Piraeus. There are also airports on major islands like Santorini, Mykonos, Rhodes and Corfu if you want to take a more direct route. The busiest time of year coincides with British school holidays (July-Sept) so it's a good idea to book ahead for a Greek island jaunt. So where do you begin with your adventure over the seas? Here's our pick of the most interesting islands in Greece. Lying between Athens and Crete, the Cyclades are easily accessible from the mainland but still offer that quintessential Greek island experience, populated by sun-bleached houses perched on rocky hillsides, and of course, plenty of authentic island cuisine to try. Highlights of this island group include Mykonos: sometime party island but also the host of one of the most exciting archaeological sites in the country: the ruins of Delos. Santorini is well-known for its photogenic scenery and spectacular sunsets, but make room for its speciality dishes as well: rare local ingredients like fava beans, capers and white aubergine may feature. Connect to the Dodecanese Islands from mainland Greece, but they're actually closer to Turkey and as such, this South Aegean group retains an intriguing blend of influences in their culture. 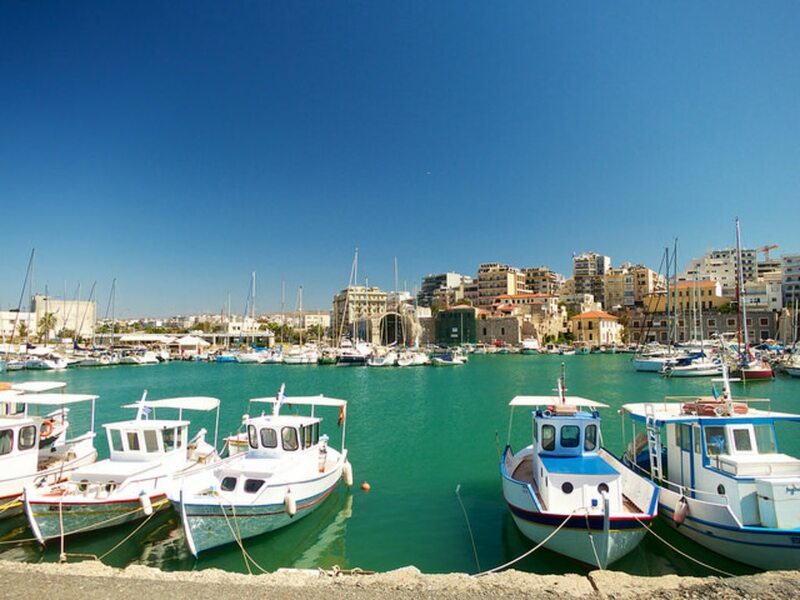 One of the most popular is Rhodes, well worth a trip for the labyrinthine alleyways and ancient settlements of old Rhodes Town. Don't overlook lesser-known islands like Kos, however: the island where Hippocrates was born has plenty of fascinating history and charming coastal villages like Marmari. Journeys to this part of the islands can be longer, but with airports on Chios and Samos and good ferry links with the Dodecanese, this region is a good alternative and the off-the-track position can mean a quieter holiday. Sample the medicinal properties of 'mastic', a local resin grown only on Chios and used in everything from beauty creams to local tipple Ouzo! Once a key maritime port between Europe and Asia, Chios boasts Byzantine relics, Medieval settlements and a gorgeous crop of white sand beaches. 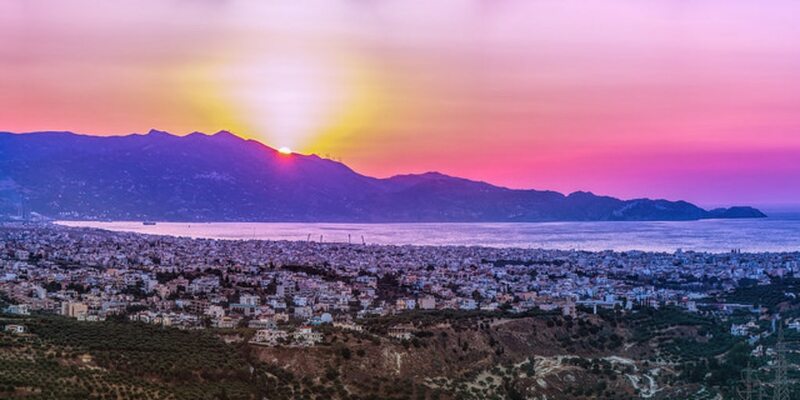 One which merits more time to explore, Crete is the largest of the Greek isles and is full of diverse attractions from the rural interior and dramatic Samaria Gorge, to the intriguing Minoan palaces, of which the most famous is Knossos. Each island offers an idyllic cross-section of Greek life, food and culture, so wherever your Greek Island trip takes you, it's likely to leave you planning your return trip! Images by Jan, Anla and Eric, used under Creative Commons License.